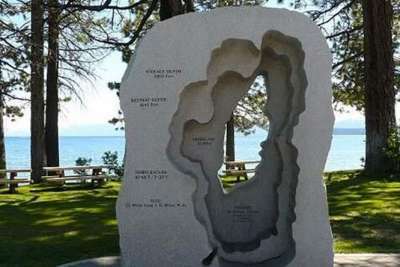 North Lake Tahoe is located just 13 miles from Truckee and is home to twelve nationally acclaimed alpine ski resorts. Comprised of several small towns such as Kings Beach, Tahoe Vista, Carnelian Bay, Agate Bay, Dollar Point, and Tahoe City. There are several subdivisions that include lake access, pools, and tennis courts as part of their home owner’s amenities. No matter the season, there is always endless recreation opportunities in the North Lake Tahoe area. In the winter enjoy world class skiing, snowmobiling, cross country skiing, snowshoeing and more. In the summer spend your days on beautiful Lake Tahoe. Mountain bike or hike on the many trails located throughout the North Shore.